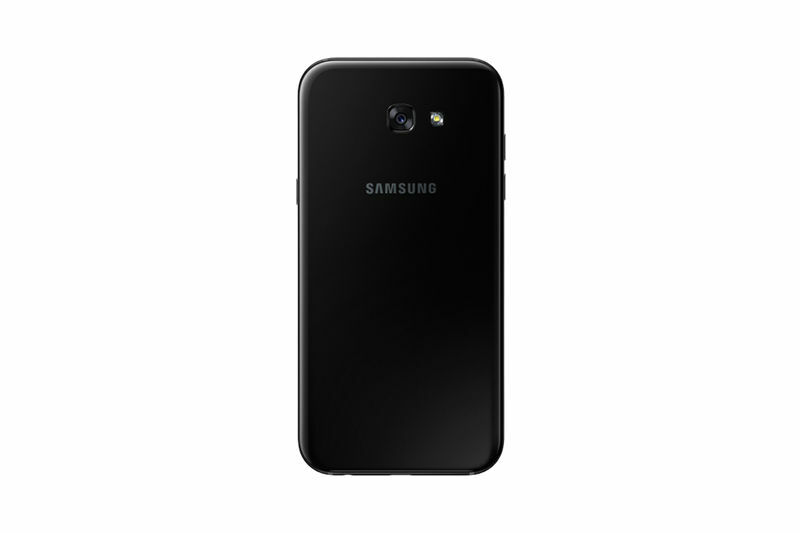 Belonging to the most family (series) of mobiles comes this new device from Samsung i.e., A5 2017. As the name suggests it contains all the swag along with all the latest features. To add, it has a design that compels you to buy it. It will not be an over the roof statement to say that it has a design that compels you to buy it. It has a look that comes second to nothing and adorns a display that daringly challenges you to try and keep your hands off it. It has 3D curved glass with zero camera protrusion on the 5.2’ inch FHD AMOLED display. Moreover, it is made of metal frame and has IP68 rating which means it is a dust and water proof phone! It has contains an Exynos 7880 Octa-core 1.9Ghz 14nm, 64bit which is an ultra fast processor giving all the competitors a run for their money. It operates on the latest Android 6.0, providing the best user interface the phones have seen till date. The device can easily be connected to bluetooth and WiFi. Now, get ultra fast with this device as it supports 4G and 4G LTE. So, do all your video chats and Internet calls without any disturbances. Moreover, it supports dual sim so that you do not have to carry around two phones in your pockets. 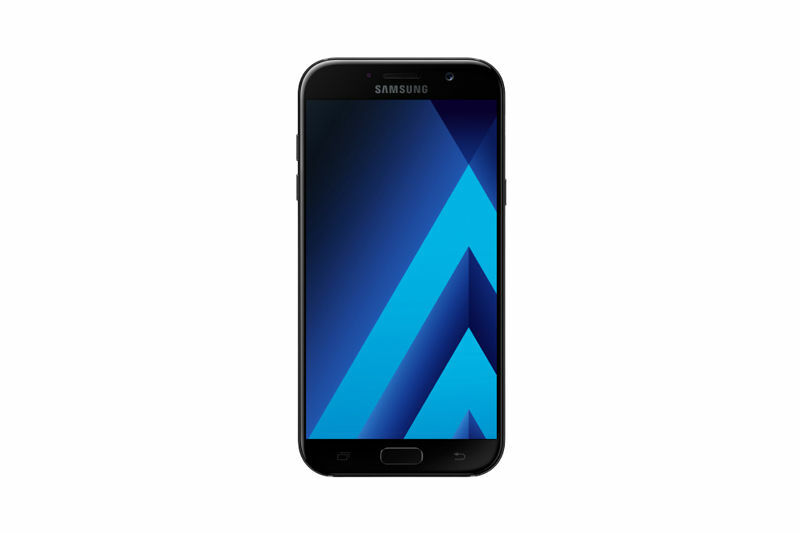 As is the case with samsung phones, A5 2017 again adorns an exemplary camera both on the front and back. It has a 16MP on both ends. Any light is good light with this devices from Samsung. Making it great while using it in low-light and your stories may have never been better! Moreover, both cameras have additional features that may make this space to write about them feel short. The mobile is has a high capacity 3000mAh battery to assure that you are never alone throughout the day. Also, it supports fast charging so that you do not have wait till your phone gets charged. Last but not the least, it has an internal memory of 32GB along with a microSD slot making it expandable upto a whooping 256GB. Yes you read it right. 256GB!